More Music can provide musicmaking workshops for your school or organisation that are high quality and fully participatory. 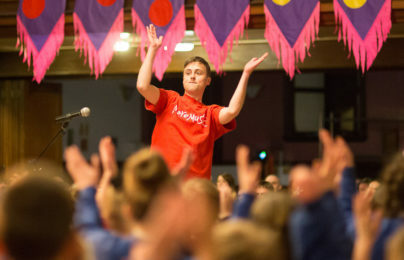 We involve all pupils and staff in fun and inspiring musical activities during school hours and for afterschool clubs, as well as one-offs such as reward days and school arts festivals. You could book one session, a full term or an academic year, just get in touch and let us know how we can help. We deliver inclusive and creative music sessions that get everyone playing, regardless of age or ability. or call 01524 831 997 for more information.